For the first time in eight years a Fiji club will feature in the OFC Champions League final. Not only is this Oceania’s premier international club competition, but, it’s also the last hurdle before a club from this region joins the best from across the globe at the FIFA Club World Cup. 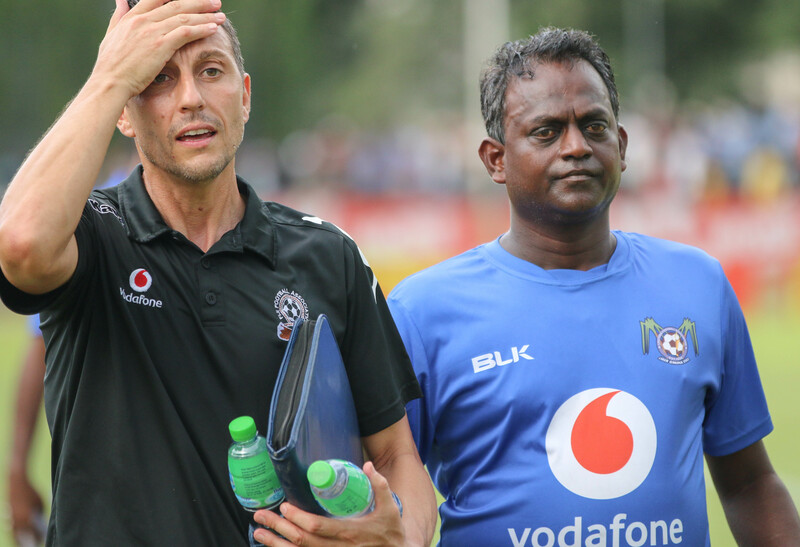 Fiji national team coach Christophe Gamel has been following the progress of the Fiji representatives – both Lautoka and Ba – and believes the Blues have a chance, albeit a small one, to become the first non-New Zealand or Australian club since Hekari United in 2010 to take out the OFC Champions League title. “It’s a small chance, to be totally honest,” the Frenchman said. Gamel has Lautoka with a 30 percent chance of winning the title, compared to 70 per cent for Wellington, but doesn’t necessarily see that as a disadvantage for the Fijians. “We have to say that for us it will be very hard. But I am not saying we will lose, no, regarding the balance of the force they are above us. In terms of how the side has progressed through the competition, Gamel said the team improves with every performance.